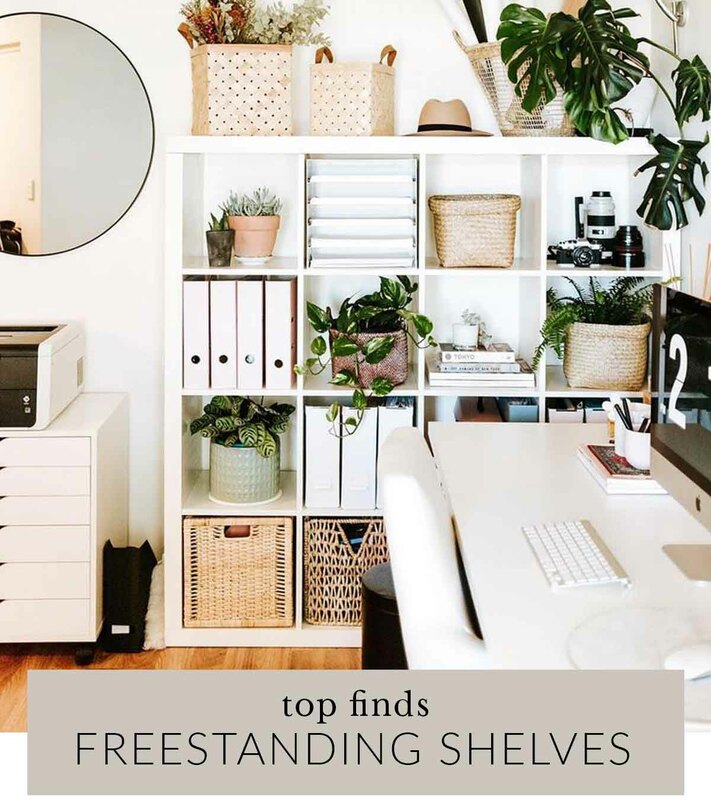 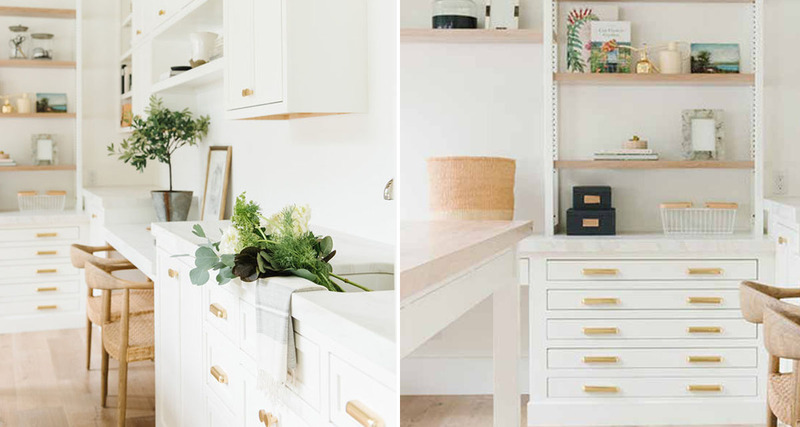 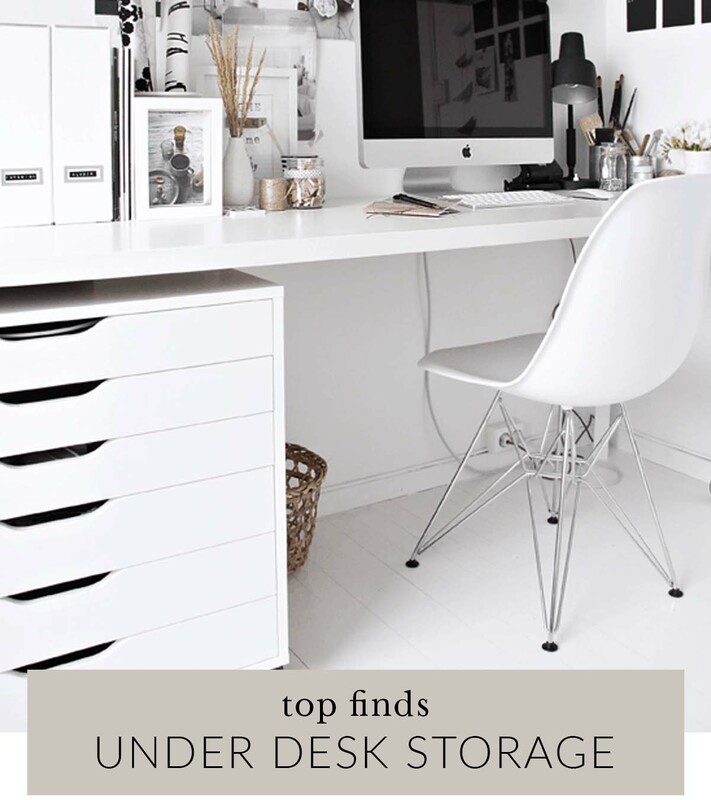 A great home office needs great storage, and we often find our clients at a loss on the kind of storage they need. 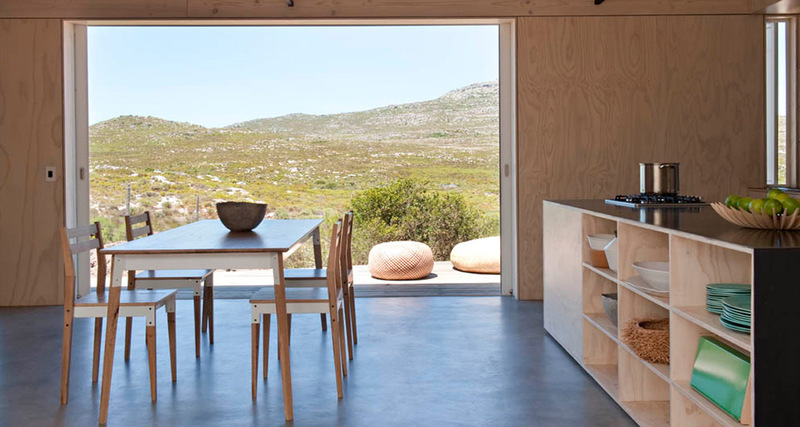 Custom built is ideal in our view, but we understand that going that route can be a little daunting (and expensive) for a lot of people. 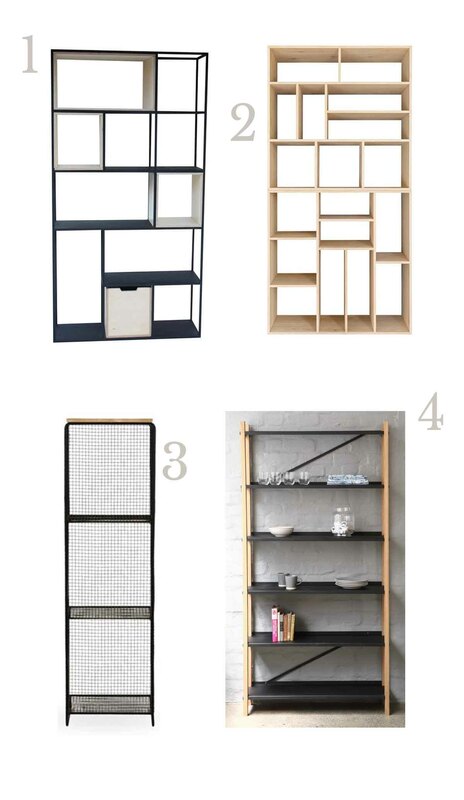 So it becomes a matter of finding off-the-shelf solutions. 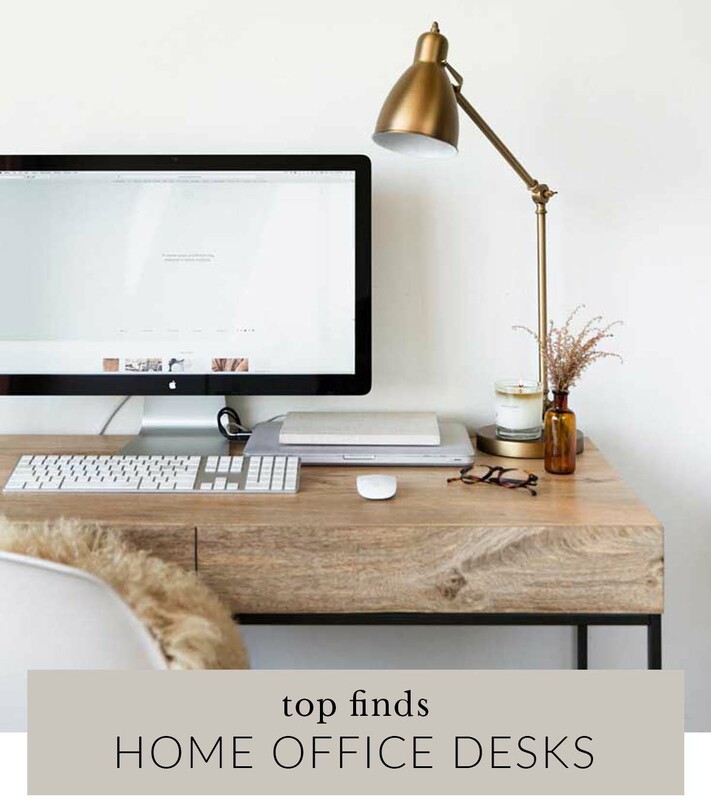 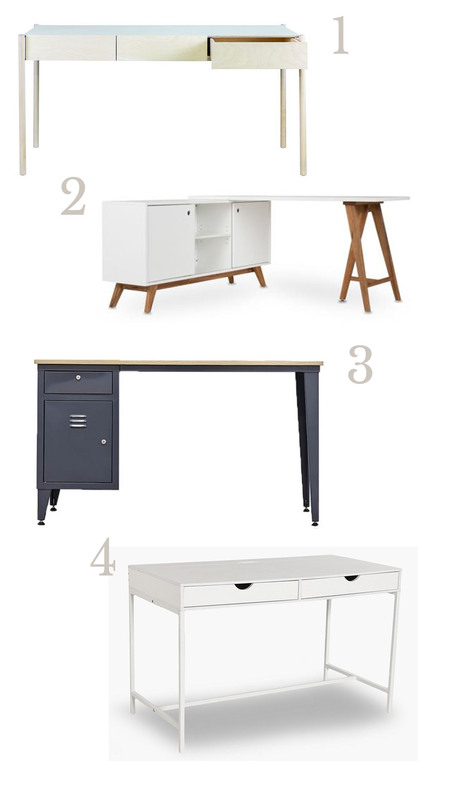 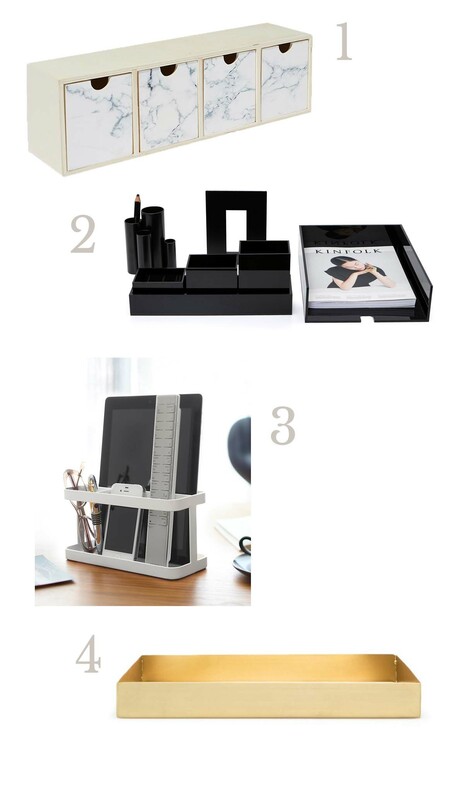 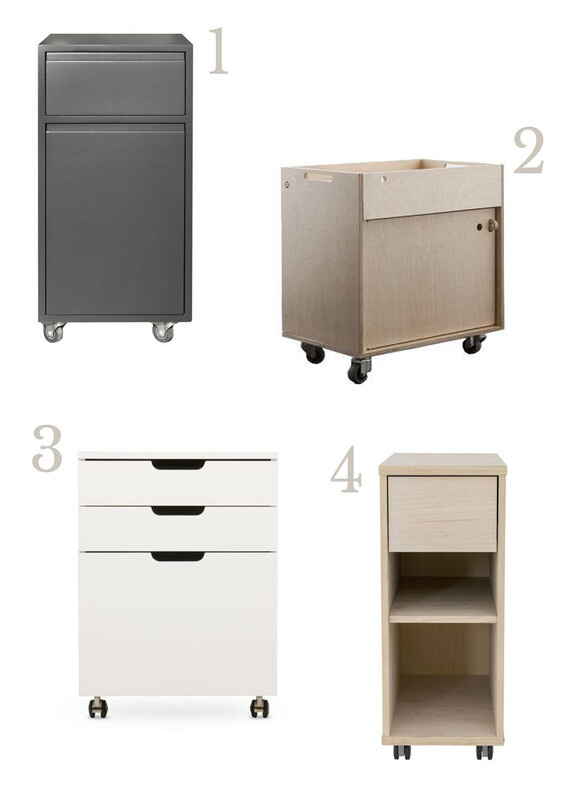 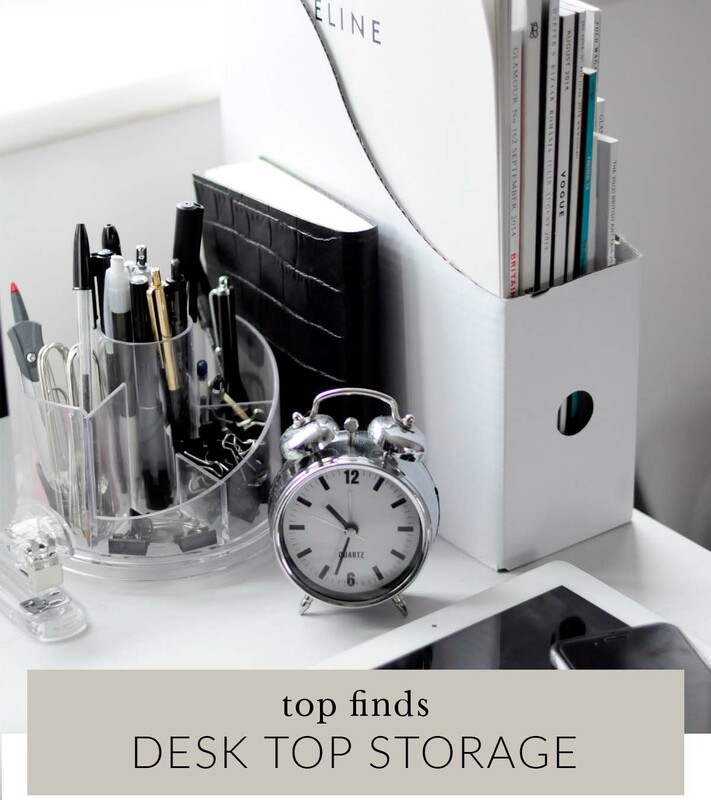 Today we’ve rounded top furniture finds for home office to help you maximise the functionality and storage capacity of your space.